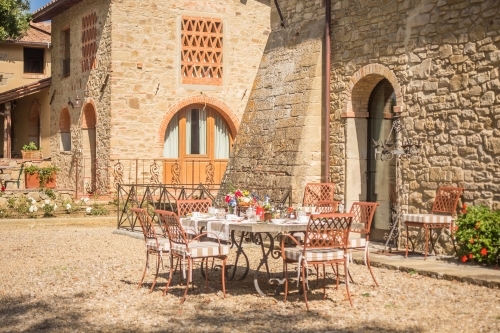 There are places which seem created just for appreciating the joy of living, where time seems to slow down, and flavors, colors, and scents seem to brighten and become richer. 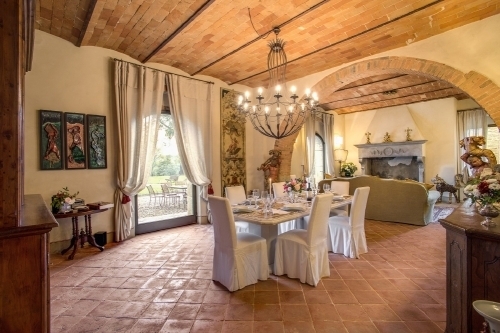 One of these magical places is Chianti, that precious area between Florence and Arezzo which was birthplace to the Renaissance and which continues to delight visitors with its otherworldly beauty. 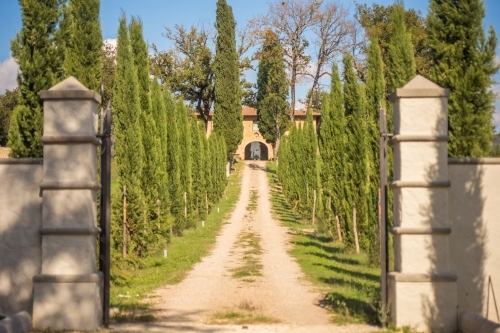 Then there are places like the Canto alla Moraia estate, where nature and history combine in perfect harmony. 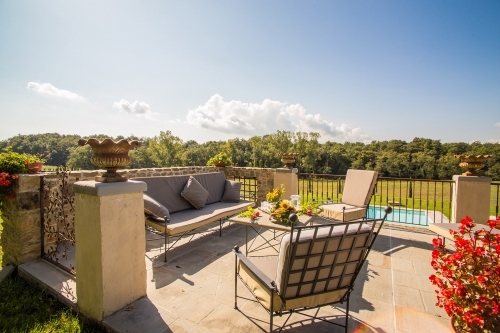 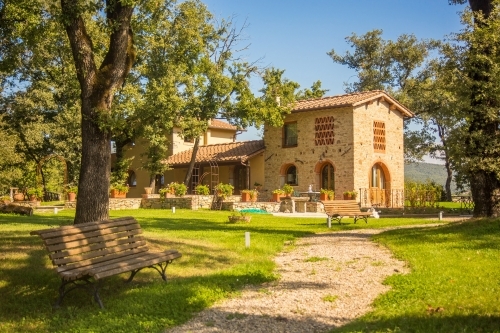 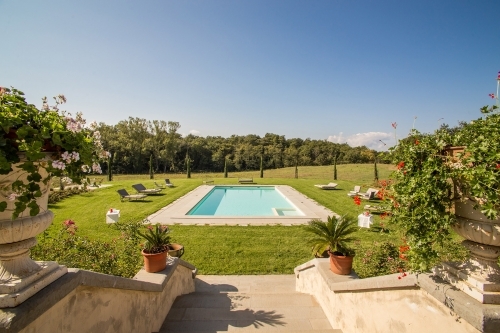 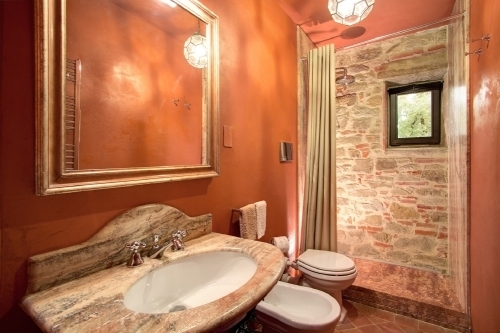 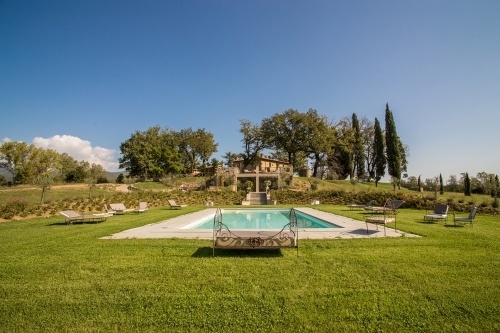 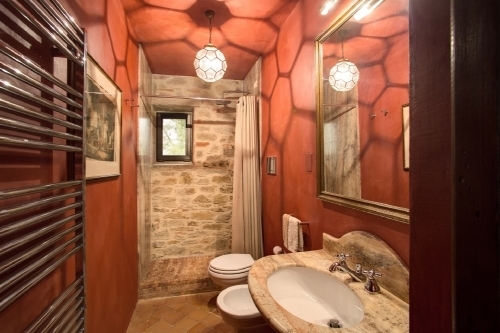 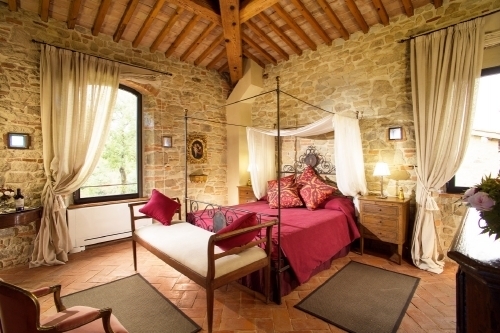 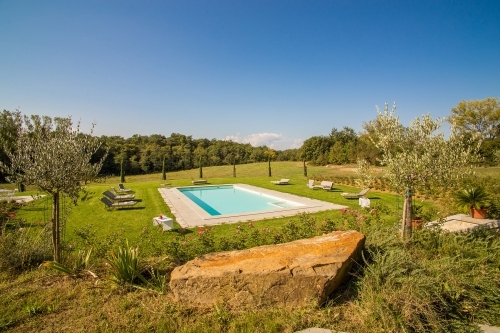 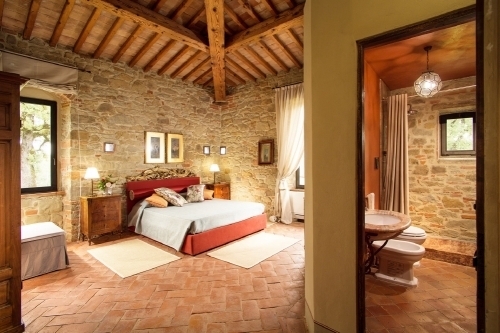 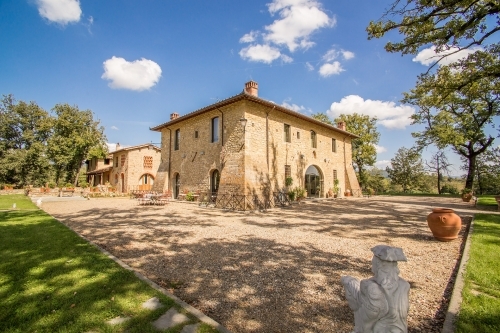 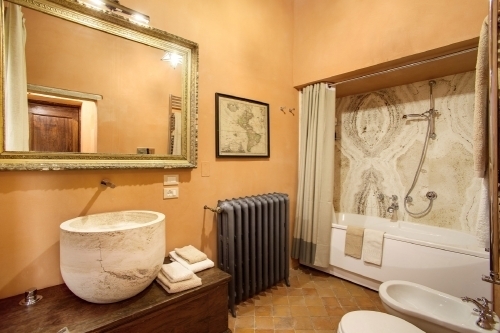 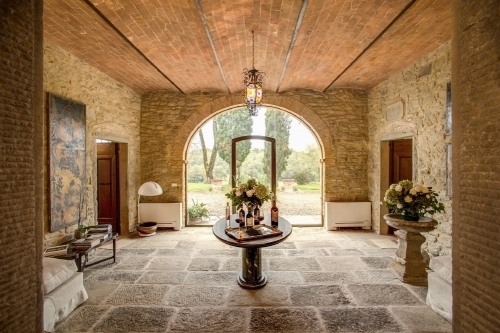 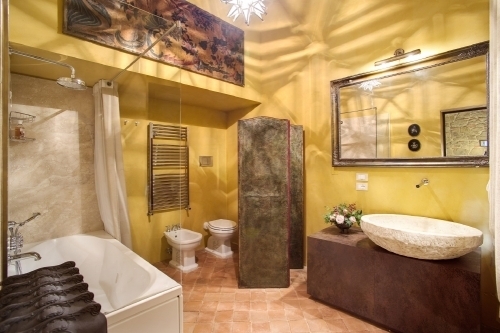 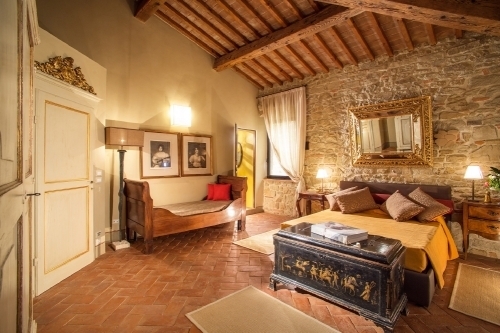 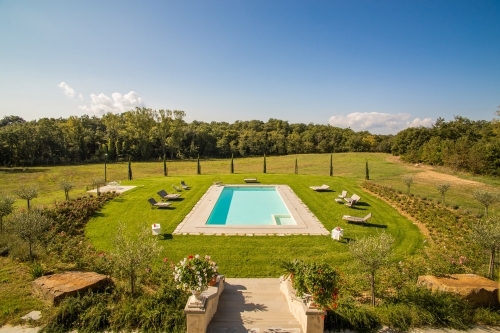 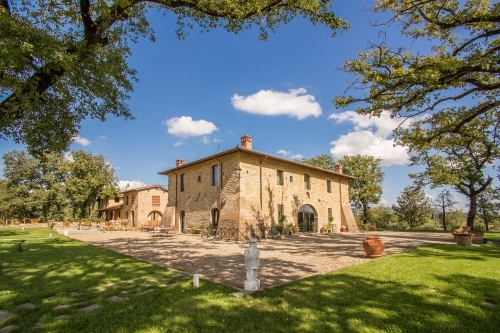 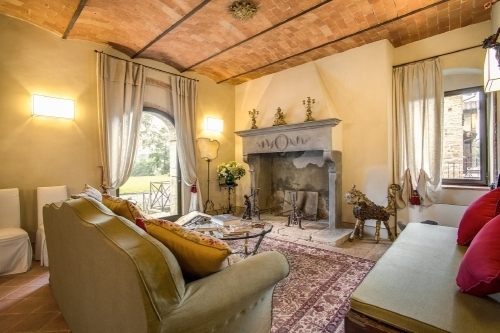 A welcoming villa in a restored Medieval tower, with period furnishing, a sprinkling of contemporary art pieces, and the wonder of ancient yet timeless Chianti all around.